Proactively plan on resistance.Few accept change easily because it upsets the more comfortable status quo. 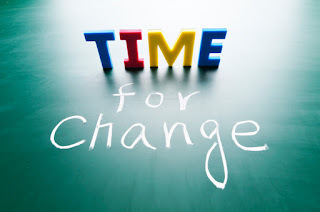 It is your job as a manager of change to make sure employees from top to bottom understand the need for change, support it, and believe the goal is worth the effort. You cannot communicate clearly or often enough. Work with your teams, team managers and even on an individual basis to explain the reasons for and benefits of the change you feel is needed. Quickly get down in the trenches.Be specific about how the change will be felt in day-to-day tasks and observe how the change is truly affecting employees. 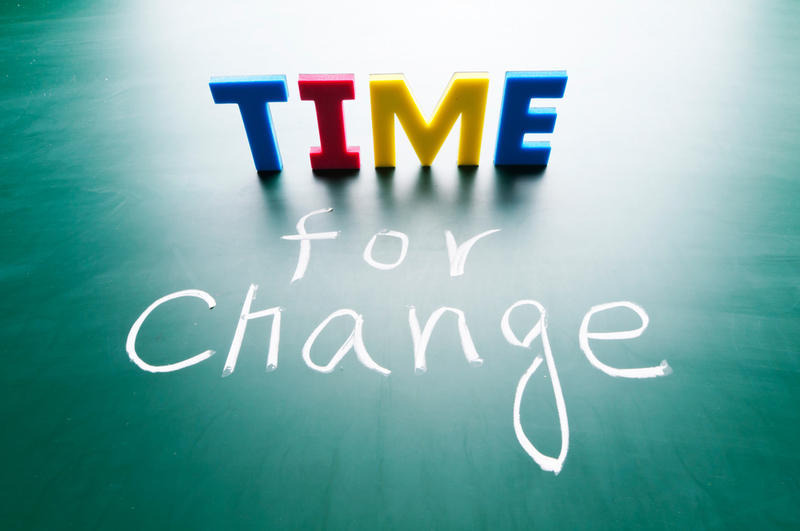 Be ready to reiterate on a more personal level how the change will shape the future of the business for the better. Consistently tune in and be responsive.Know that not everything will go according to plan. Alleviate employee concerns and adjust the plan as necessary. Without the backing of the workforce, no change will succeed.